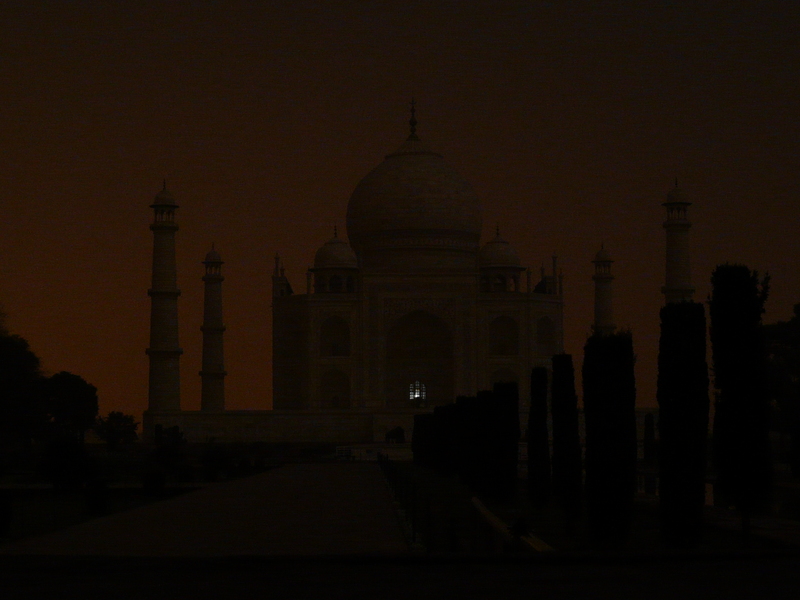 Got a chance to view the Taj at night, and though the monument wasn’t as “luminous” as I’d hoped, it was still quite ethereal. Here’s what I could capture with my camera. 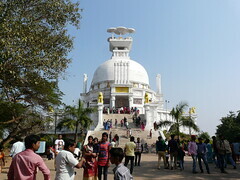 This entry was posted in Uttar Pradesh and tagged agra, mughal, taj mahal, tombs, uttar pradesh. Bookmark the permalink.